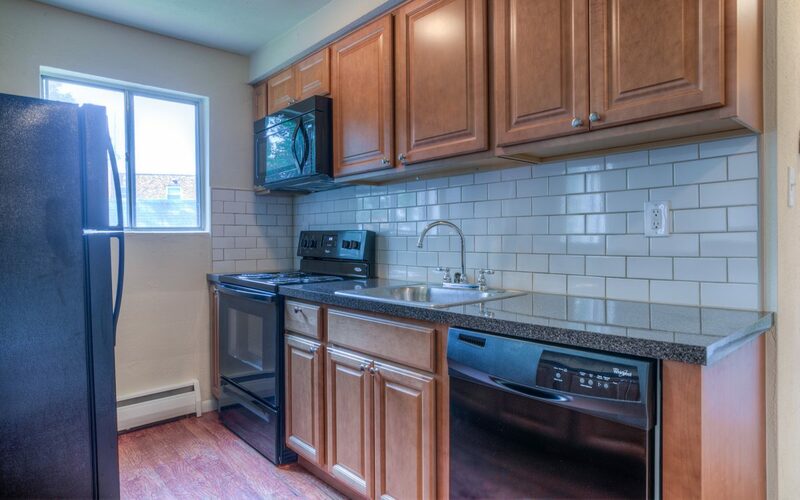 Our one bedrooms at Rutledge Court in historic Morton have been fully renovated with open concept living room and updated kitchens with bar top counters. 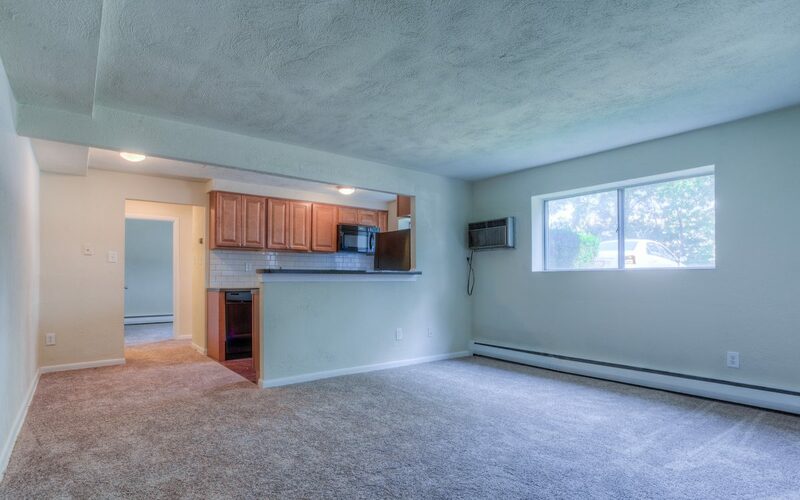 New lighting, fresh paint, and new carpets create a warm welcoming home. The kitchen has oak or espresso wood toned cabinets with new countertops and new appliance package including dishwasher and built in microwave. An abundance of counter space and cabinets make cooking and entertaining a breeze. 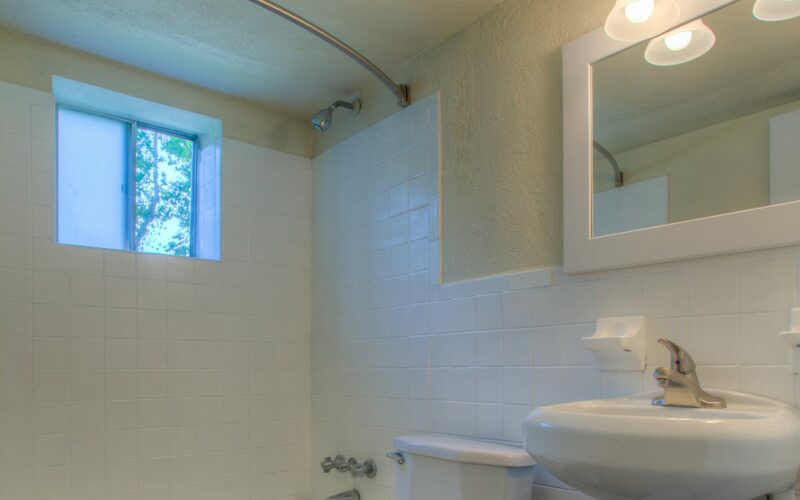 The bathroom has been refinished with slate like tile floors and a crisp clean pedestal sink. Relax in your spacious bedroom with huge closet. 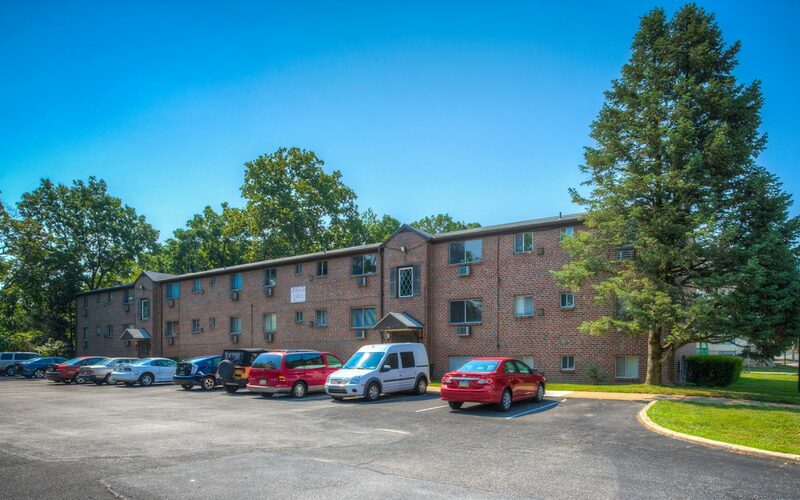 Residents are a two block walk to Morton Train Station, restaurants, a gym, and more. Call today for upcoming availability in this attractive building. © Apt Management LLC. 2019 All Rights Reserved. By using the AptManagement.com web site ("Service"), or any services of Apt Management LLC, you are agreeing to be bound by the following terms and conditions ("Terms of Service"). IF YOU ARE ENTERING INTO THIS AGREEMENT ON BEHALF OF A COMPANY OR OTHER LEGAL ENTITY, YOU REPRESENT THAT YOU HAVE THE AUTHORITY TO BIND SUCH ENTITY, ITS AFFILIATES AND ALL USERS WHO ACCESS OUR SERVICES THROUGH YOUR ACCOUNT TO THESE TERMS AND CONDITIONS, IN WHICH CASE THE TERMS "YOU" OR "YOUR" SHALL REFER TO SUCH ENTITY, ITS AFFILIATES AND USERS ASSOCIATED WITH IT. IF YOU DO NOT HAVE SUCH AUTHORITY, OR IF YOU DO NOT AGREE WITH THESE TERMS AND CONDITIONS, YOU MUST NOT ACCEPT THIS AGREEMENT AND MAY NOT USE THE SERVICES.